This could be a rather “content-ful” post as the month of April was really well-spent in terms of photography. Be prepared for a variety of different types of photography that I had done over the month of April that is being presented and shared in this post. Started off the month of April with Lazy Habits Live at Hood Bar & Cafe 2016. 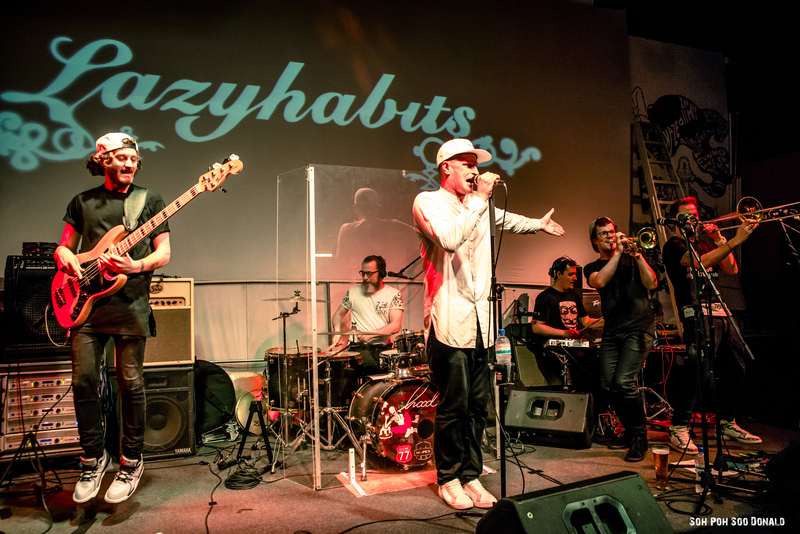 Lazy Habits is a Hip-Hop band from the UK. Ended off the month on a Sunday afternoon and early evening at Tiong Bahru. This was part of the monthly plan that I had mentioned in my March 2016 in Review blog post about shooting photos at various SG location, from vanishing ones to existing preserved heritages places. Mainly for the love of these places of culture and heritage values which I like. Tiong Bahru estate unique sights of the pre-war era flats as well as the variety of hipster cafes and shop houses, together with the hipster and preserved old school vibes of this estate, makes every part of this estate photo-worthy. 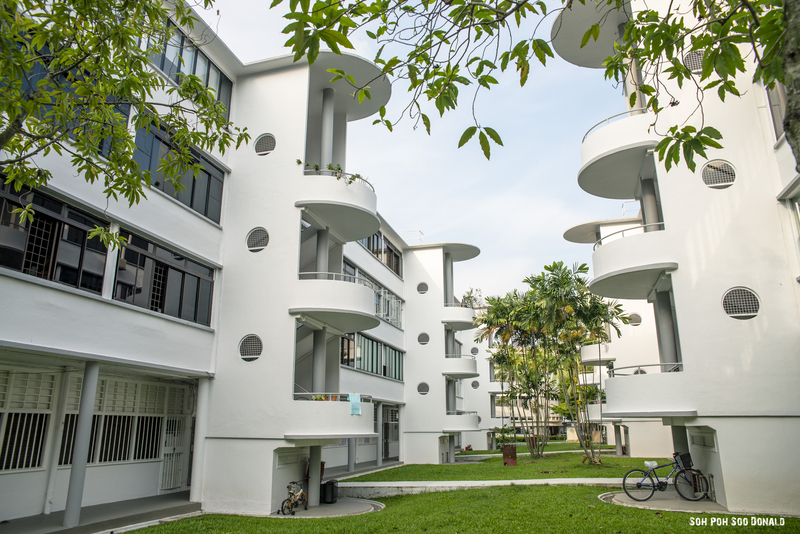 A very well-preserved pre-war Singapore estate that I can say. It is a very quiet and toned down place for someone who wants to end off the week by spending some peaceful weekend time preferably dining at a cafe or coffee shop or maybe browsing some reads at bookstores like Books Actually or crate digging for vinyl records at Curated Records. Rather than spending the weekend at the crowded and busy city area shopping district, why not unwind the weekend at this quieter part of the city that is the Tiong Bahru estate.